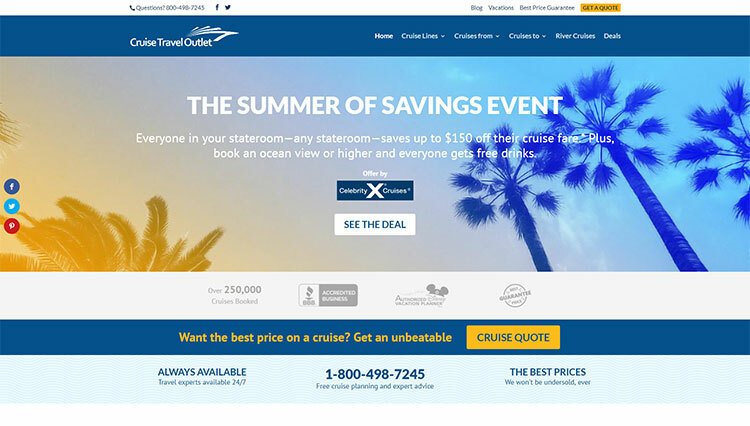 Cruise Travel Outlet’s commitment to providing the best service in the industry has made them one of the largest cruise retailers in the country. 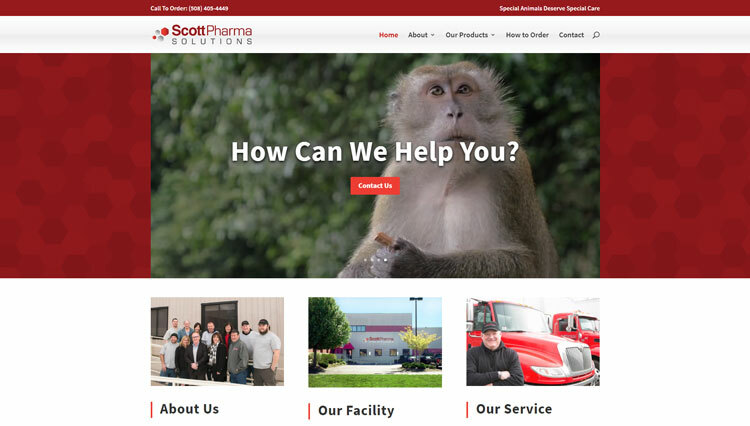 ScottPharma serves a wide variety of businesses and institutions from universities and medical schools to big pharma, small biotech and area zoos. 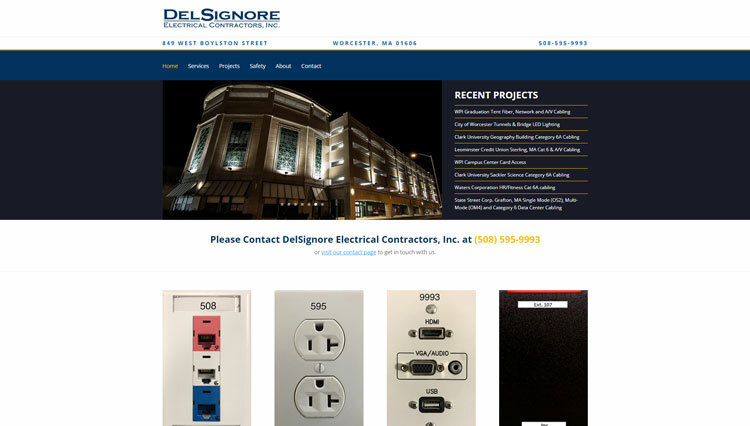 DelSignore Electric is a full service commercial electrical systems contractor specializing in many aspects of electrical and low voltage systems. 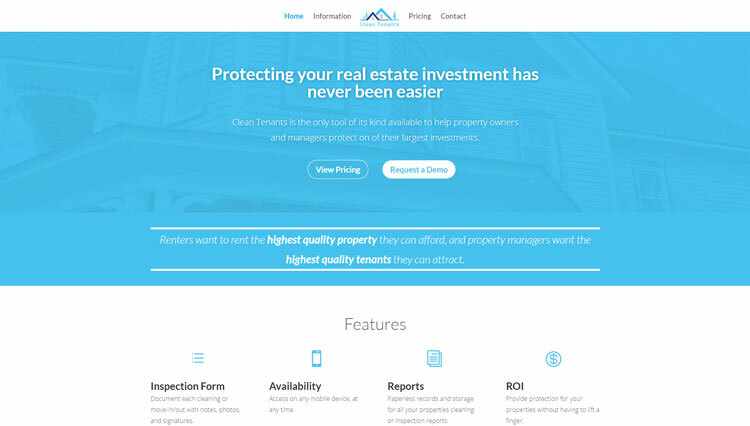 Clean Tenants is the only tool of its kind available to help property owners and managers protect their largest investments with their Property Cleaning and Inspection Report. 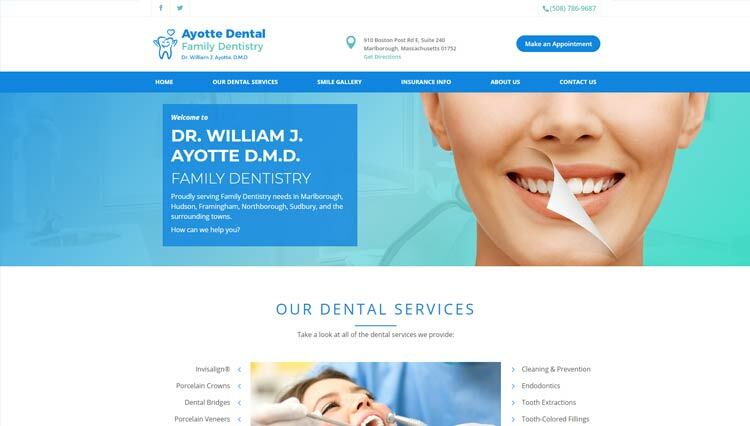 Ayotte Dental is a Marlborough based Dental leader serving residents in the Central Massachusetts area. 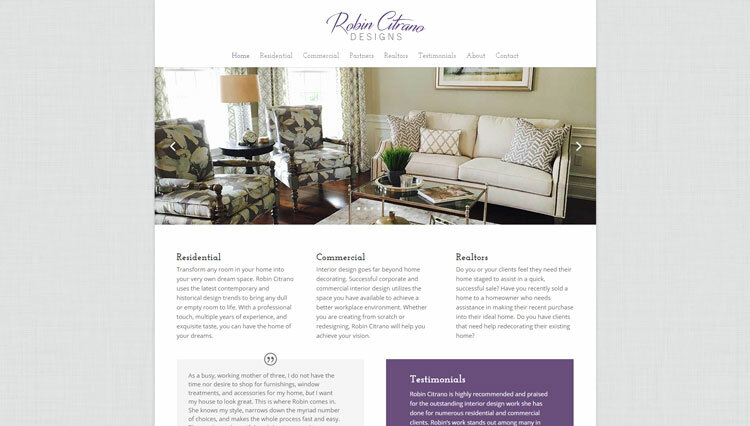 Robin Citrano Designs is highly recommended and praised for the outstanding interior design work done for numerous residential and commercial clients.